The FMBC family is invited to the 5th Pastor's Appreciation for Elder Sam Richardson and First Lady April Richardson at Joyous Temple A.O. H. Church of God in Prattville, Alabama on Friday, April 26, 2019 at 7:15 p.m. and Sunday, April 28, 2019 at 3:30 p.m. The FMBC family is invited to the 102nd Church Anniversary and Family & Friends Day at Shiloh Missionary Baptist Church in Autaugaville, Alabama on Sunday, April 28, 2019 at 1:30 p.m. Pastor John E. Clay of Friendship Missionary Baptist Church in Prattville, Alabama will be the special guest. Rev. Nathaniel Brown is the pastor. 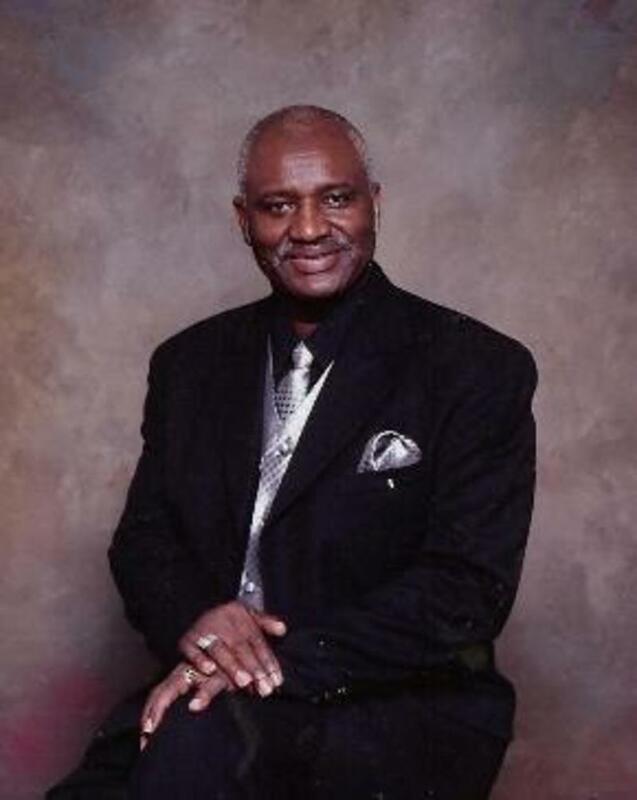 The FMBC family is invited to Day of Deliverance 2019 at Miracle Deliverance Temple of Christ in Montgomery, Alabama on Sunday, April 28, 2019 at 4:00 p.m. Bishop Frank Bozeman of Global Word Fellowship will be the special guest. Rev. Aaron Motley is the pastor. The FMBC family is invited to the 152nd Annual Session of the Alabama State Missionary Baptist Convention at First Baptist Church of Ensley on November 11-15, 2019. For more information, contact Julia Hodge at (205) 821-3205. Rev. Tyree Anderson is the pastor.